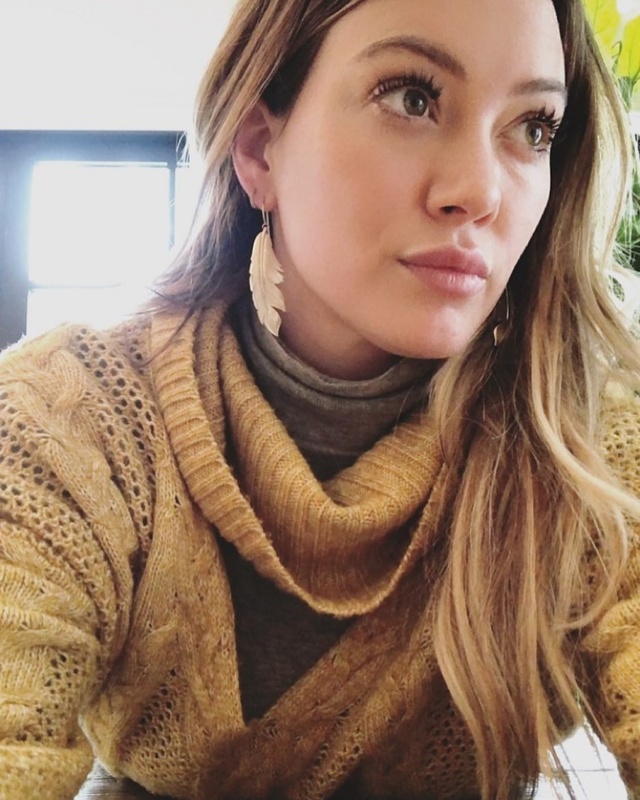 Hilary Duff says drinking her placenta in a smoothie was a "delightful" experience. The 31-year-old actress said on Thursday's episode of the Informed Pregnancy podcast that she's been consuming her placenta since welcoming daughter Banks Violet with boyfriend Matthew Koma. "It was the most delightful smoothie I've ever had," she told host Dr. Elliot Berlin. "I haven't had a smoothie that delightful since I was 10 years old. It was calorie-filled with juice and fruit and everything delicious." 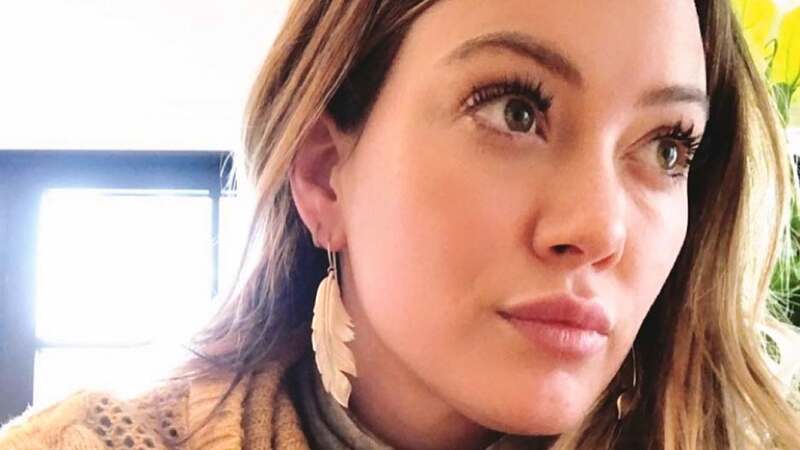 The "Younger" star said she was initially hesitant but hoped the smoothie would help with post-partum bleeding and depression. She has been consuming the rest of the placenta in ice cube form. "I heard something weird about the pills," the actress explained. "I heard placenta burps are not ideal." Duff gave birth to Banks on Oct. 25. "Banks Violet Bair," she announced in an Instagram post. "This little bit has fully stolen our hearts! She joined our world at home on Thursday afternoon and is absolute magic." Duff shared a family photo with Koma and Banks this week. The star is also parent to 6-year-old son Luca with ex-husband Mike Comrie.